Offering the highest quality in the vaping industry have always been the purpose of Vaporesso. 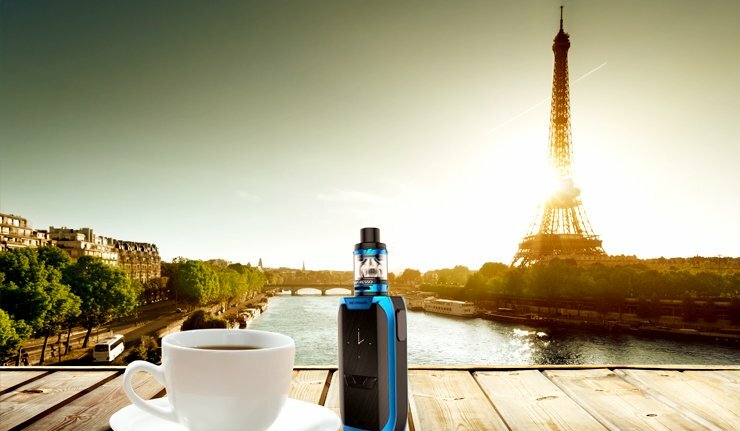 Such high standards of excellency have allowed Vaporesso to spread its expertise worldwide, and particularly in France, where not only food, fashion and wine are expected to be a fine art. Vape tech is also expected to be a fine craft, and this is why Vaporesso has met a huge success in France. Heavy Metals in Vapes?! No. Have you been listening to the media lately and have concerns over heavy metals in your vape? Well you should be! We should all be concerned about things related to our health. This is why we wanted to show you some of the information the media is not giving you because it doesn’t drive traffic their way. As always please remember to consult a doctor if you are having any medical issues but this should help to clear up some of the Heavy Metal reports. Is Cannabis Oil, THC Oil or Marijuana Oil Legal? 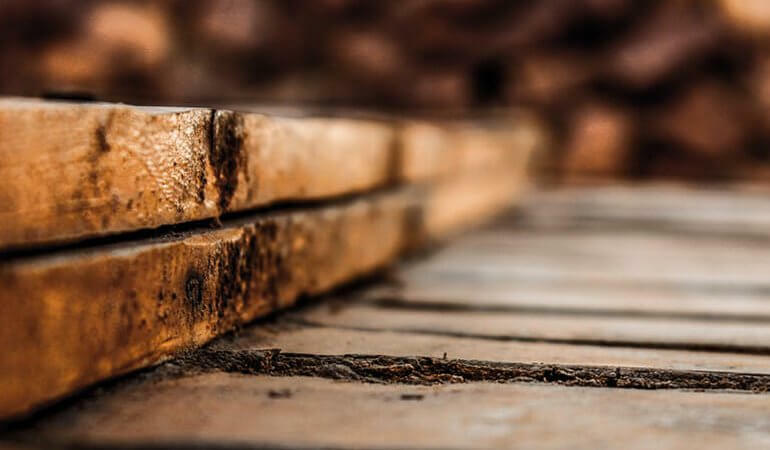 By now, you’ve probably heard quite a bit about the potential health benefits of using cannabis oil, THC oil, or marijuana oil. But there’s also a lot of controversy surrounding these oils, so you may not be able to buy them easily. One of the reasons why is because these oils aren’t legal everywhere. Keep reading to access some helpful information on these oils and whether or not they’re legal where you live. Many experts dubbed 2016 the 'year of the health product'. It got that moniker due to a shift in public awareness when it comes to staying fit and healthy. Health and fitness products like Fitbits and groceries such as almond milk and avacados saw a boom in places like the UK and US, denoting a general trend toward healthy living. In the same year, sales of vape kits and e-cigarettes rose 30% to £81m. 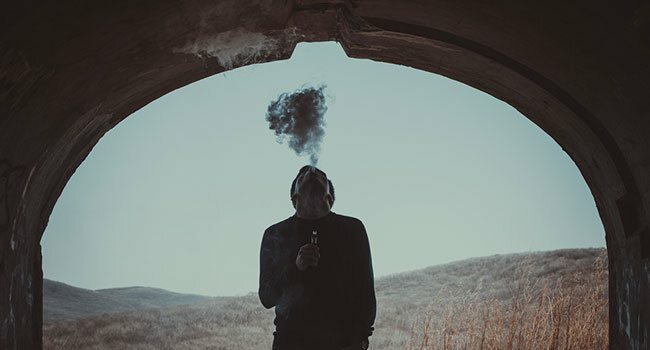 It's safe to say that vaping is a booming industry and lots of people are getting on board, but it's curious that while sales are booming during these 'health conscious' times, places like New York state are laying out public bans. Why? Can vaping really be part of an internation health kick, or do we simply have our heads in the clouds? Vaping is perhaps more popular in the UK than anywhere else at the moment, with over 3 million active vapers. When you consider the research published by Public Health England which claims vaping is 95% less harmful than smoking, it's little surprise that vaping is skyrocketing in Britain. NHS Scotland even went as far as to officially recommend e-cigarettes to those trying to quit smoking tobacco laced cigarettes. So why this sudden move to launch a new inquiry into the safety of vaping? 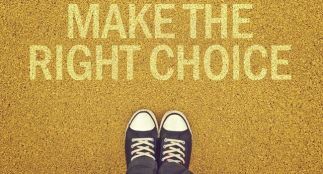 Is it necessary and will it make a difference? Will New York's Vape Ban Reduce Smoking Rates and Save Lives? Thanks to the hard work of many public health activitists, most Americans are now aware that smoking cigarettes is bad for them. 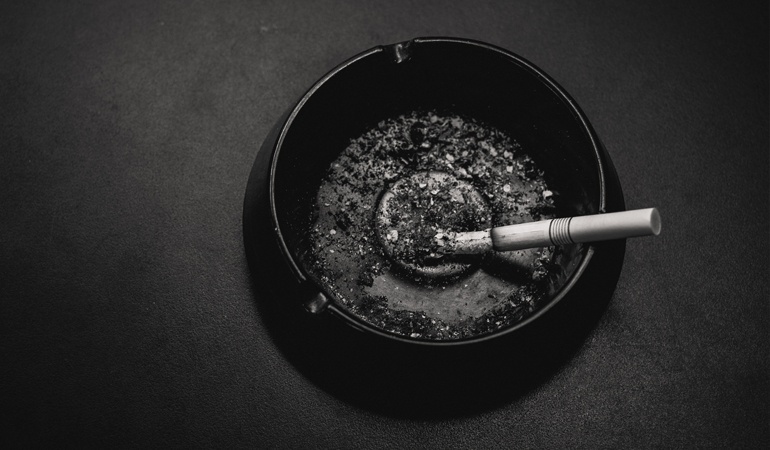 Despite that, over half a million Americans still die each year from smoking related illnesses, so there's clearly more work to be done. 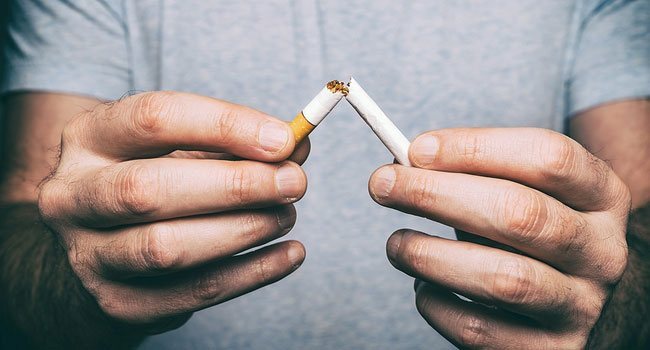 Smoking has decreased in popularity sharply throughout the past decade, in no small part to the introduction of newer, tobacco-free devices we call vape kits or e-cigarettes. So why have New York state now banned them from being them being used in indoor public spaces? Will it actually improve public health? 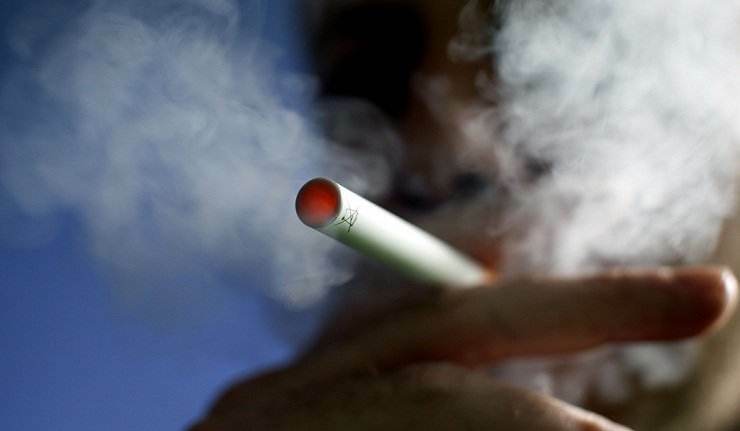 Does Switching to E-Cigarettes Make Your Body Any Healthier? A majority of people nowadays is heavily addicted to cigarettes and their goal is to quit. Every generation has an invention which defines it. The internet was one, and then came cell phones. 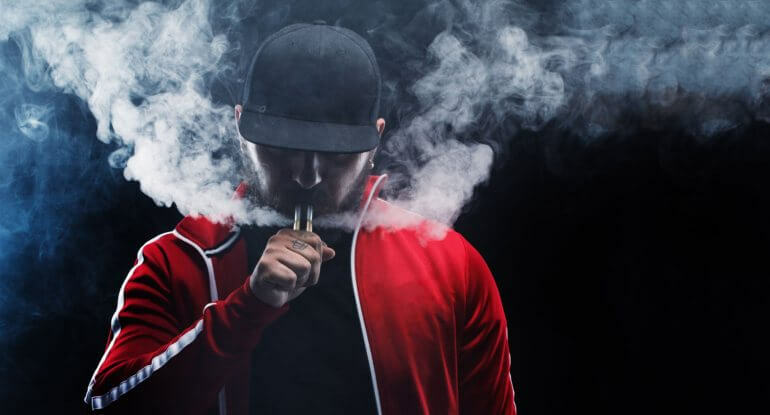 Electronic cigarettes are another one of those inventions that is popular right now, but it has also ignited a firestorm of debate and controversy. 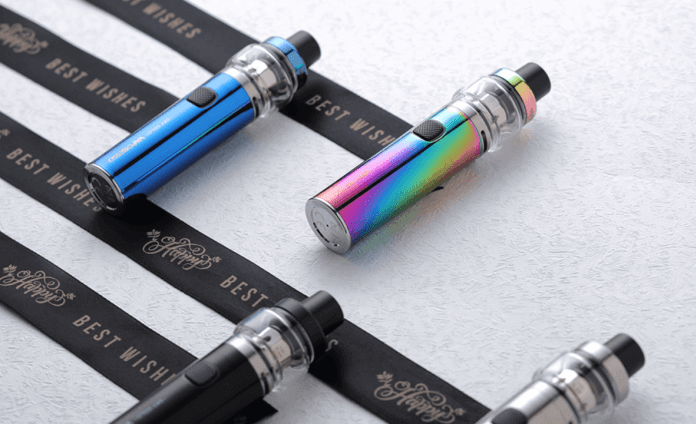 There is a specific purpose of electronic cigarettes, which is to provide an alternate to the stench spreading, burning and ash produced by normal cigarettes.